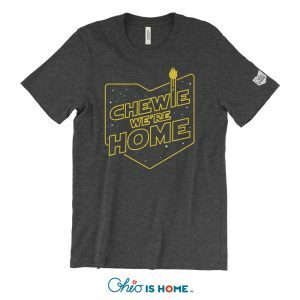 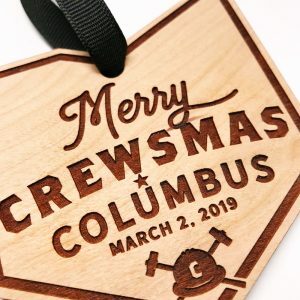 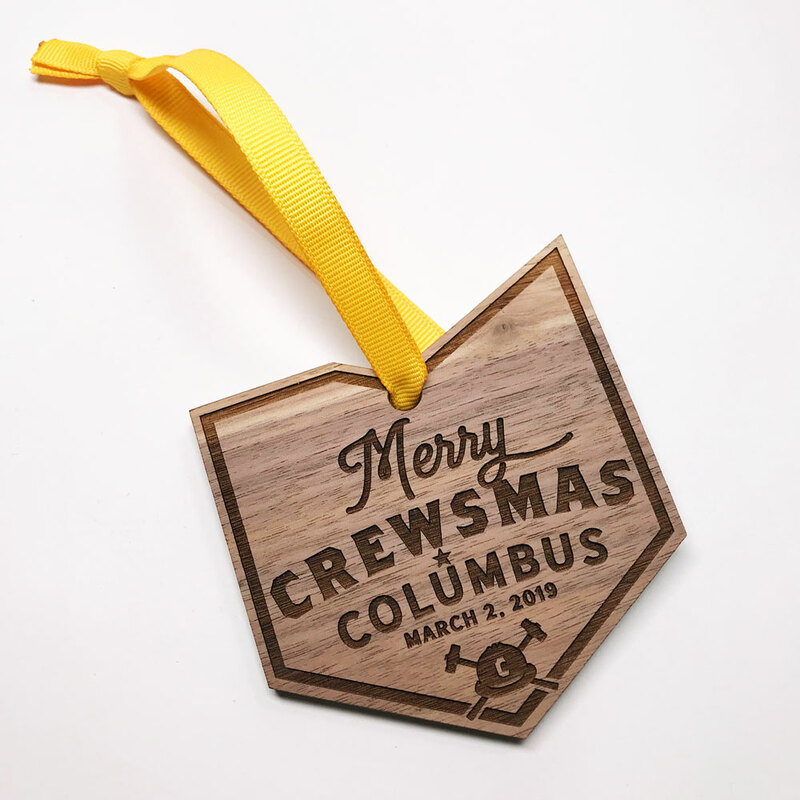 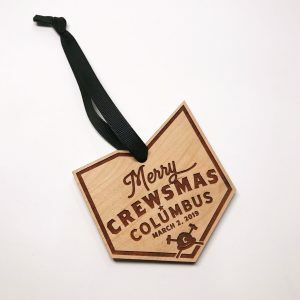 It’s always a Merry Crewsmas for Columbus fans in March! 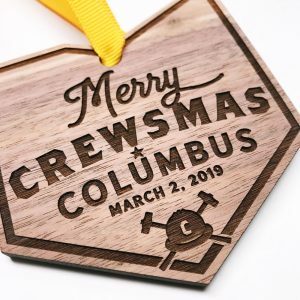 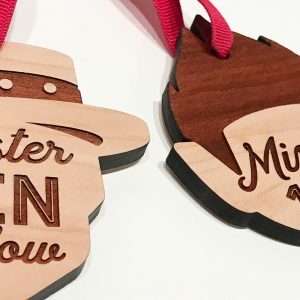 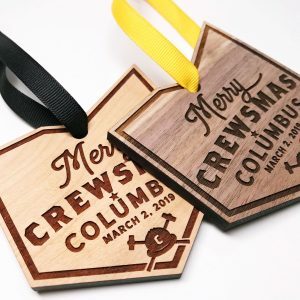 To commerate the first game of the year in 2019 and the start to a great season under new ownership, we made these Merry Crewsmas ornaments! 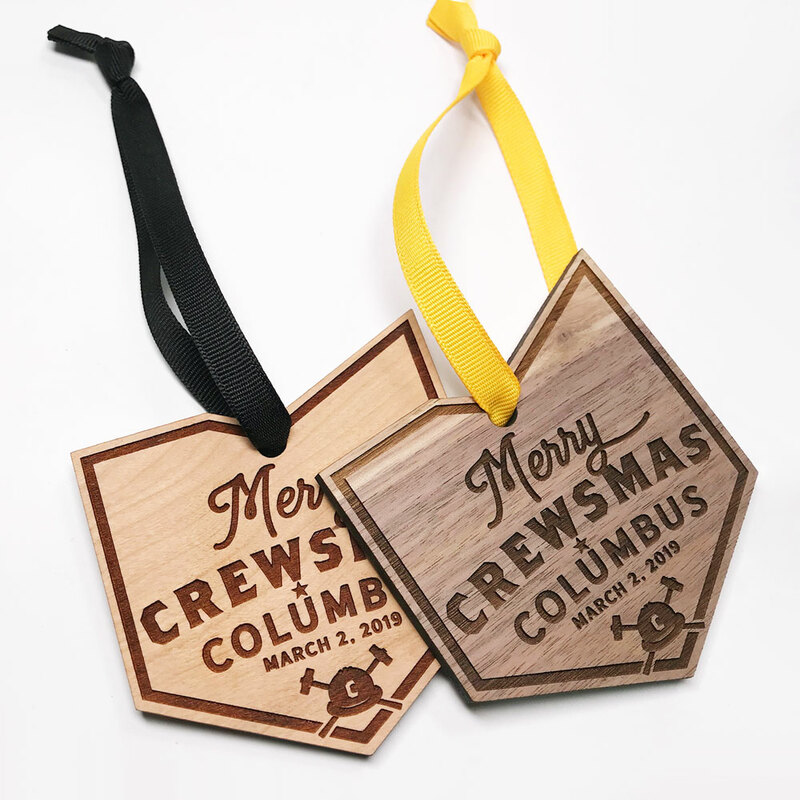 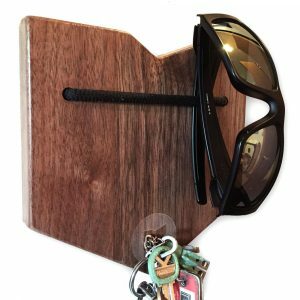 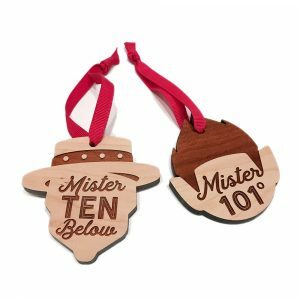 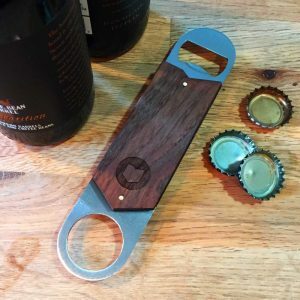 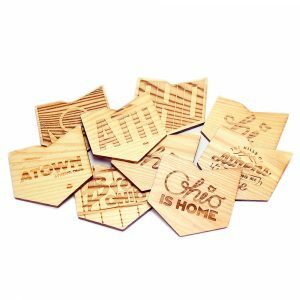 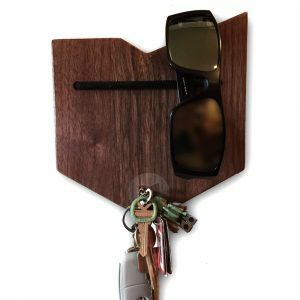 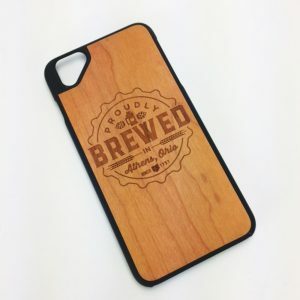 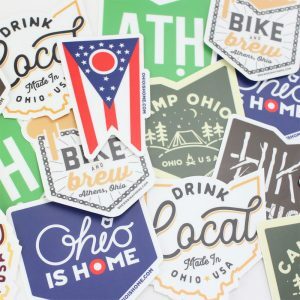 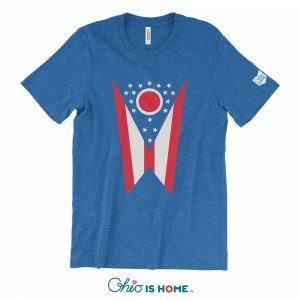 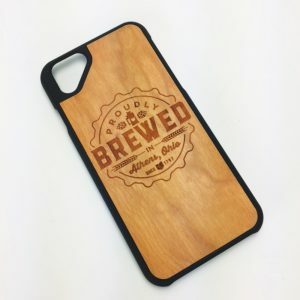 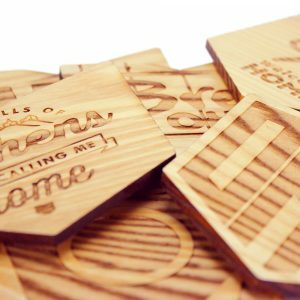 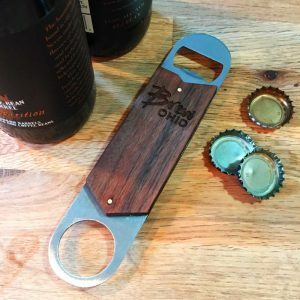 They will be limited to 96 pieces and individually numbered (48 in Ohio Walnut with gold ribbon & 48 in Ohio Cherry with black ribbon).